There’s no denying that video conferencing has found its way into our professional lives. For many organizations, video plays an important role in our collaboration strategies, ultimately transforming the way we do business. Basically face-to-face communication without the distance, video conferencing makes interacting with colleagues, partners and customers simple and reliable while bringing internal teams closer together irrespective of distance. 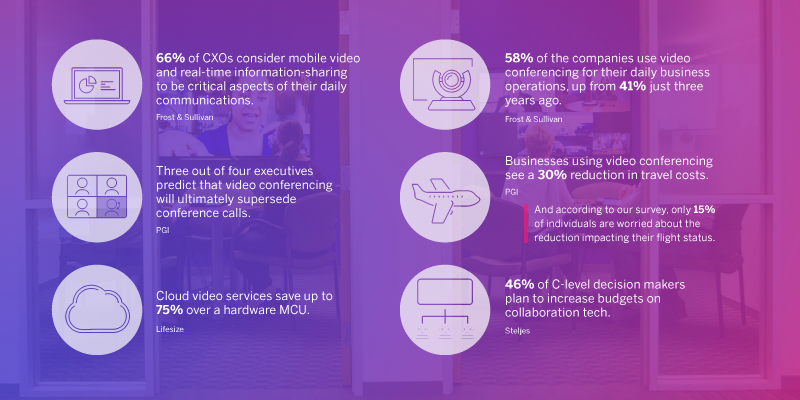 We recently reached out to our user base to learn more about the impact that video conferencing has had on their lives. 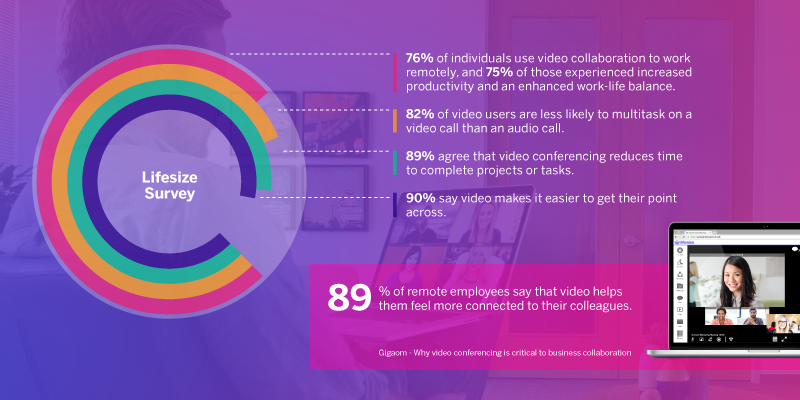 Fifteen questions and 140 respondents later, we have some new data on the ways video conferencing truly thrives in the professional work environment. And just to make sure our sample wasn’t completely biased by the superb simplicity of the Lifesize experience, we also took a look at industry research to compare our findings against their benchmarks. We’ve grouped our findings into three categories: The Individual impact video conferencing has on the user, The Workplace where users interact together, and The Ex(ec)pectations that upper management has for their video communications strategies. We can all agree that there just isn’t enough time in the day to do everything we want to do, and it doesn’t help knowing that we average 38 hours a year sitting in rush hour traffic. We could be spending all that time and energy doing more important things, like finishing projects or literally anything else besides sitting in a car. Video conferencing can help. With attention spans getting shorter and the use of social media eating away at our social skills, it’s important to maintain our relationships with our peers in the real world through classic face-to-face communication. 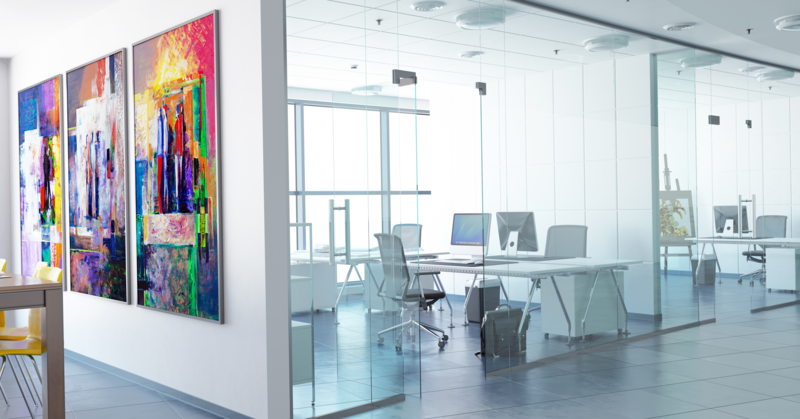 Video conferencing strengthens relationships within the workplace while enhancing productivity and employee engagement, whether in the office or from home. The benefits of video conferencing get a lot of press, and rightfully so. Cost-effective and user-friendly, face-to-face communication and collaboration through the use of video technology makes good business sense. 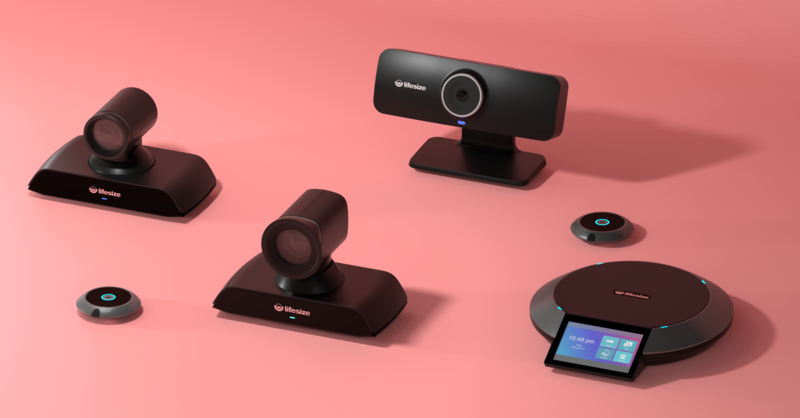 Video conferencing not only improves relationships in the workplace, it also increases the productivity and effectiveness of team collaboration. 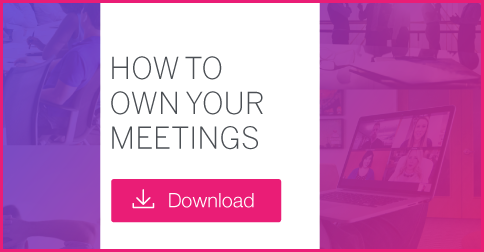 So why not make the most of your meetings with video conferencing? It’s your call. 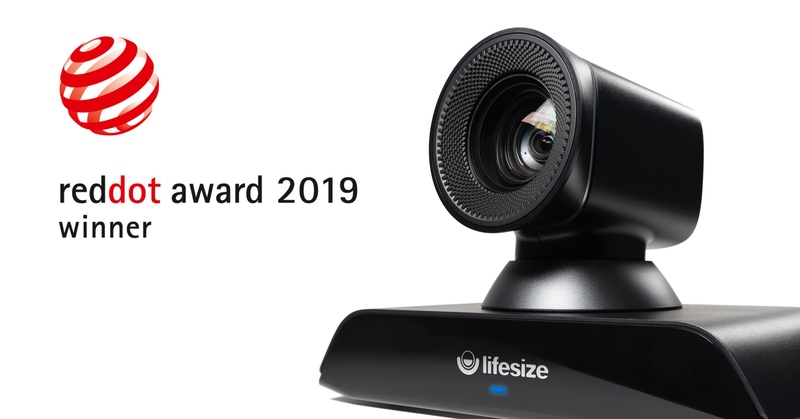 Check out our How to Own Your Meetings Guide for more tips on meeting productivity and sign up for a free trial of Lifesize® Cloud to experience best-in-class video conferencing first hand. P.S. For those of you worried about looking your best before getting into a video call, just remember that according to our survey, three-fifths of those participating in the meeting consider pants to be optional.